Flyhigh Works, a publisher of Japanese indie games for Nintendo Switch, has announced the next Flyhigh Express broadcast. 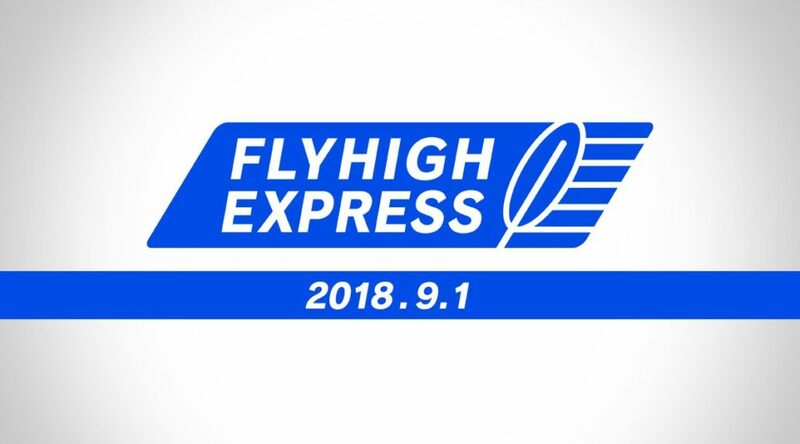 The next Flyhigh Express livestream will take place on September 1, 2018. It will share new information on DEEMO and other upcoming games published by Flyhigh Works. In case you missed it, we’d remind you that the previous Flyhigh Express which took place earlier this month can be watched here.